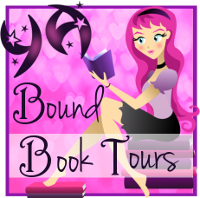 YA Bound Book Tours: Blog Tour Kick-Off: Points of Departure by Emily O'Beirne! 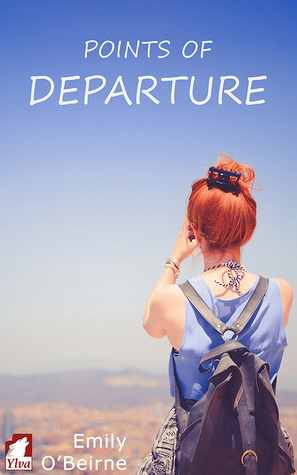 YA Bound Book Tours is organizing a Blog Tour for: Points of Departure by Emily O'Beirne. This tour will run from September 26th to 30th. Check out the tour schedule below. In this young adult novel, to be released June 2016, best friends Kit and Liza have been looking forward to this trip forever. Five girls, five tickets overseas. It’s exactly what they all need after the final slog of high school. But when Kit’s suddenly forced to drop out, Liza’s left with three girls she barely knows. There’s Mai, committed only to partying. There’s Tam, who already has her doubts about leaving her sick father behind. And there’s Olivia, so miserable about screwing up exams she’s not even sure she wants to get out of bed, let alone on a plane. Meanwhile Kit’s stuck working double shifts to pay off a debt, wondering if she’ll ever get it together. And they’re all learning that travel isn’t just about the places you go, but who you’re with at the time.